 Erika Record Baking Equipment is proud to be an authorized distributor of STM water chillers. This includes solutions for both retail and wholesale bakeries. 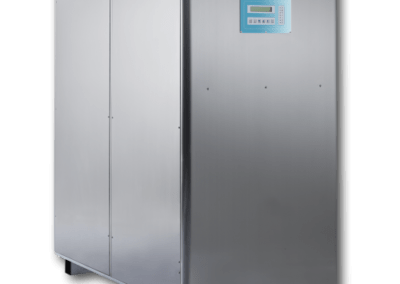 When properly configured into your production environment, these chillers are designed to deliver water at a consistent temperature of 2° C (35.6° F). These systems automatically switch on and feature a cleaning system to help maintain sanitary operating conditions. 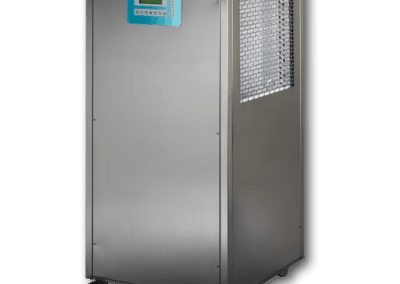 To learn more about available water chilling options from STM please view our general catalog. 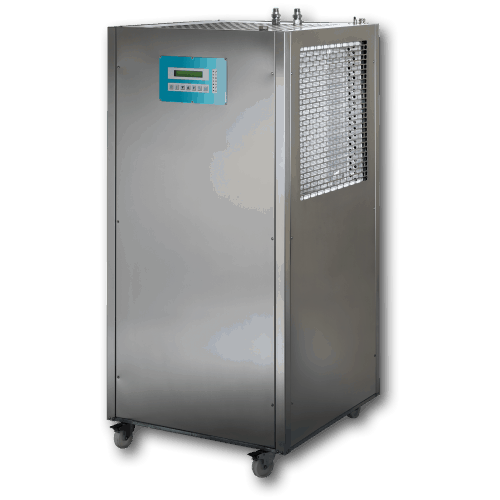 This water chiller is designed for use in retail production environments. 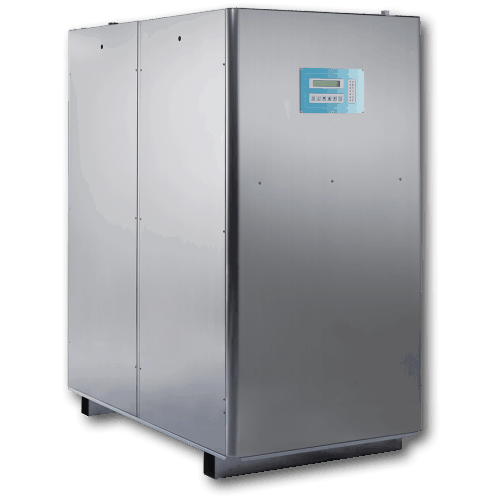 This water chiller is designed for use in wholesale production environments. An industry leading lineup of highly accurate, energy efficient water chillers for both retail and wholesale bakery production environments.